Genetic engineering is the process of taking a specific genera trait and putting it in a different living organism so that it can have the trait. Scientist do this for many different reasons. They can do use for our food for example if they want apples to grow bigger they may find the gene in an apple that is big and put it into a smaller apple to make them bigger. They can also use this in medicine for example if someone is lacking insulin then doctors will find the part of the body that produces it and take it out then insert that gene into bacteria so that we can have more insulin produced for you. When I found out that scientist can do this I was really shocked. It surprised me that scientist can do amazing things like this in the 21st century. It mad me wonder what cool things can scientist do. I also wondered if we can do that how close are we to actually cloning organisms. 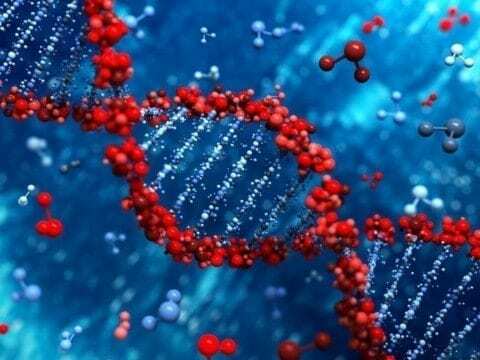 What are you guys thoughts on genetic engineering? Genetic engineering by Ahmir is licensed under a Creative Commons Attribution-ShareAlike 4.0 International License.